How To Be A Guest Blogger? What I love about gardening is you will also learn how to live a healthy lifestyle. In this way, I would have many years to be with my family. 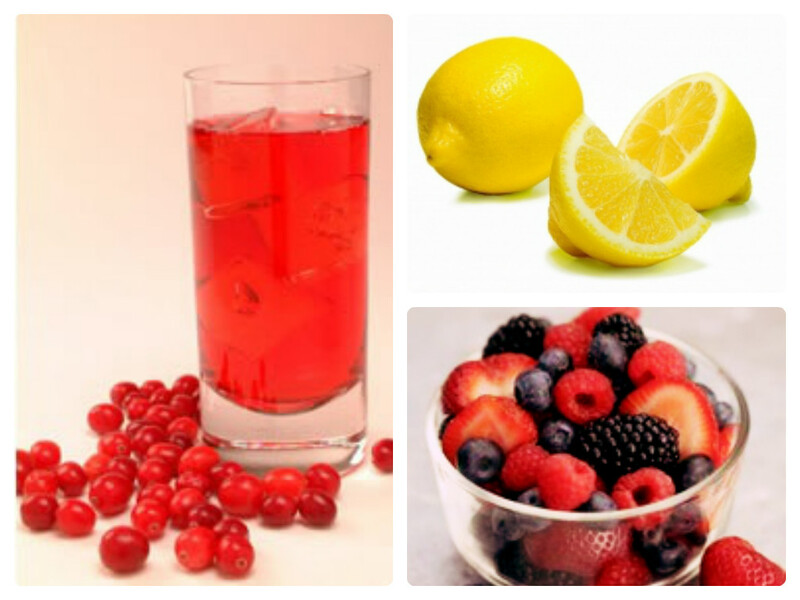 If you have your own garden, you can use the available fruits and vegetables to make a detox drink. E.C. LaMeaux from life.gaiam.com, he stated 5 natural detox drink recipes which you can also use. In Pennsylvania, a famous poultry company uses oregano as a substitute to antibiotic medicines. It is written by Stephanie Strom in the New York Times that Scott Sechlers who is the owner of the poultry only use oregano oil as the antibiotic for the chickens. Because of this, they are known in the market. Lots of consumers love their product because it is antibiotic free. As you all know, oregano is organic compared to antibiotics which may consist of chemicals that can harm the health of the people over the years. Although it may be difficult to maintain the use of the oregano oil, they have worked hard to use it consistently so that they would be able to provide the best poultry products for their consumers. When I read this post, I feel so proud of being a gardener. I was impressed as how oregano helps the business of the Sechlers as well as the consumers who have been patronizing their products. Indeed, organic plants can do wonders, especially when we talk about health. How To Attract Butterflies In 6 Easy Steps?